Jumia Food is a service provided by Rocket Internet. The following terms you or user refer to each person visiting http://www.food.jumia.co.tz. 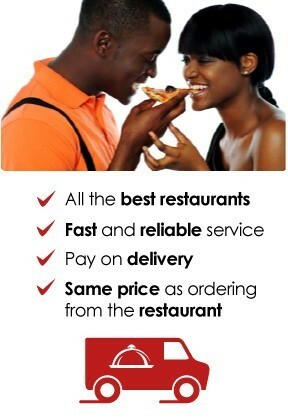 The terms we and our website refer to Jumia Food. Protecting your personal data is very important to us. By visiting our website, you provide us with some personal data. This policy explains how we use it. You can visit our website and explore it without providing us with personal data. At any time, you can request a copy of the information we hold on you. Simply contact us at [email protected] . We will ask you a small charge in order to process your request.